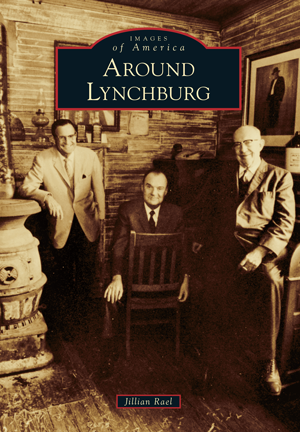 Around Lynchburg (Images of America) is written by Moore Co. native, Jillian Rael. Nestled within Tennessee’s Central Basin, Moore County is the second smallest county in the state. 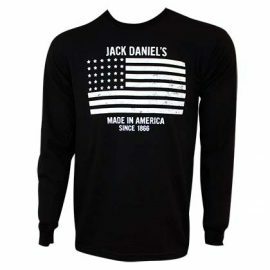 Despite its size, it has brought fame to the area as the home of Jack Daniel and his distillery since 1866. 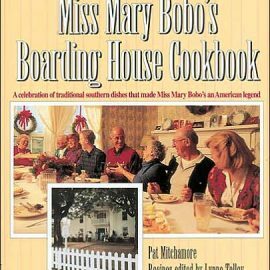 By the time Moore County was created in 1871, Lynchburg was already well known. However, the story of Moore County goes well beyond Lynchburg. 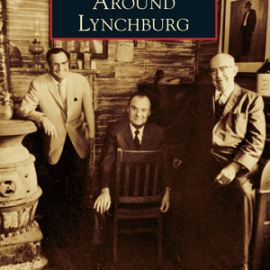 Images of America: Around Lynchburg shares the story of not only Mr. Jack but also the individuals and families who helped create the areas surrounding Lynchburg. 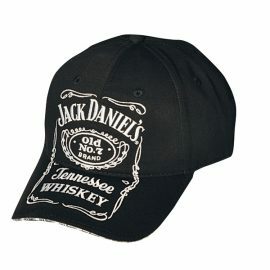 This brief history is presented as an assemblage of photographs obtained from local residents, county archives and collections, and Jack Daniel’s Distillery. Great book, It was very interesting.